After a long winter, one of the best ways to get back outside is to go on a spring camping trip. But, if your favorite campsite isn’t quite ready yet, or you’re simply looking for new options on where to pitch your tent, we have six destinations that are perfect for that first outdoor escape of the season. Camping in the heat of the summer in Texas isn’t always comfortable, but the spring is still a great time to head outdoors and reconnect with nature. 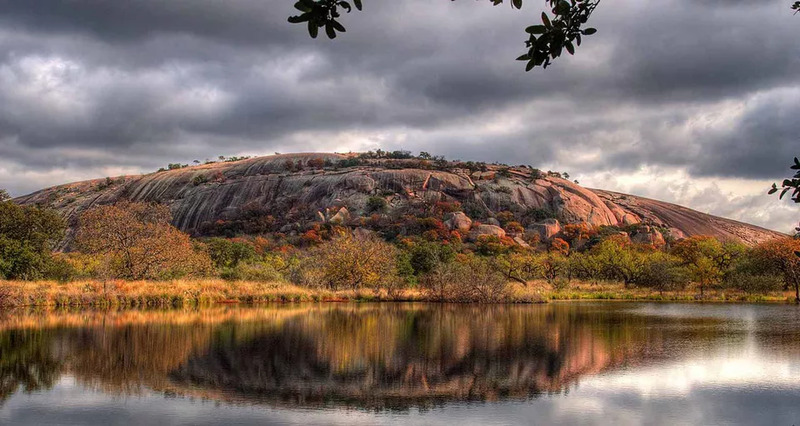 One of the best places to spend a few nights outdoors is at Enchanted Rock State Park, home to one of the largest granite batholiths in the entire U.S. The park is worth visiting just for the views from the top of this rock slab and there are excellent hiking trails that circumnavigate the granite dome. But wander further into the backcountry and you’ll not only leave the crowds behind, but discover some remote and quite campsites as well. There you’ll have a chance to experience Texas Hill Country in all of its glory and sleep under a massive sky filled with stars.